One of the region’s fastest growing municipalities, suburban Goose Creek was heralded as a “best place to raise kids” by Bloomberg Businessweek two years in a row and most recently as one of the most affordable places in the state. As the most densely populated city in Berkeley County and home to the Naval Weapons Station, Goose Creek is family and neighborhood-oriented. Popular developments include: Crowfield Plantation with Crowfield Golf Club, and Cane Bay Plantation, featuring a Del Webb neighborhood attractive to active empty-nesters and retirees. 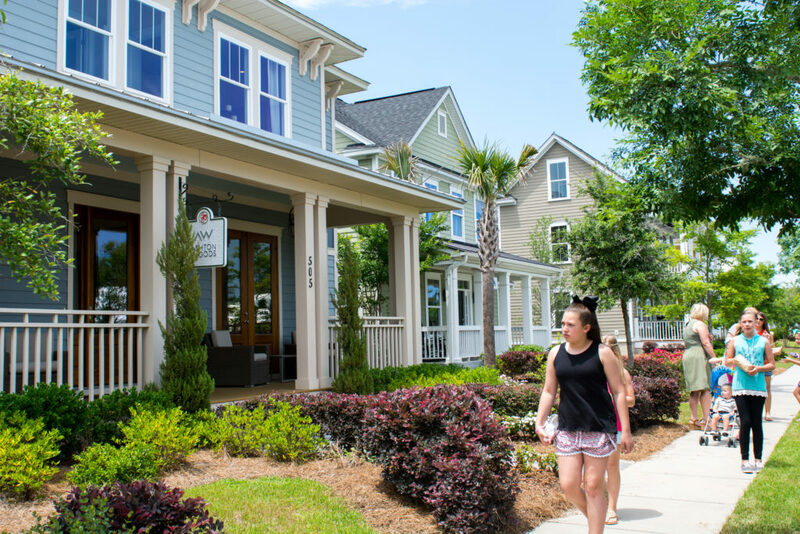 Goose Creek / Moncks Corner are home to some of the region’s largest new developments, including Carnes Crossroads, Wildcat, and Cane Bay Plantation, and a full-service Roper St. Francis Hospital is under construction nearby.